There’s a lot of industry talk and media coverage about the shale gas boom in the United States. But barely mentioned in the discussion is the fact that Natural Gas Liquids, or NGLs, are key to keeping the shale gas boom going. Why are NGLs critical to the economics of shale? As you can see in this example, 40% of the value is created by NGLs. And in recent times when natural gas prices were lower, NGLs might make up more than 50% of the value. Thus, for a producer deciding whether and where to drill, the potential liquids revenue stream is critically important. NGLs are used in various industries and each has its own demand fundamentals. Pricing for different NGLs is tied to different factors including weather, oil prices, agricultural demand, industrial demand, refinery needs, and in some cases foreign competition. Pricing is not very transparent and there are limited public sources of price data. Hedging markets for NGLs are thin. The facilities for processing, transporting, and storing NGLs are not well documented for access by outside observers. There are various technological flexibilities that result in variable NGL outputs under certain conditions. For instance, certain amounts of ethane can be left in the natural gas stream, or it can be taken out and sold as a product in its own right. 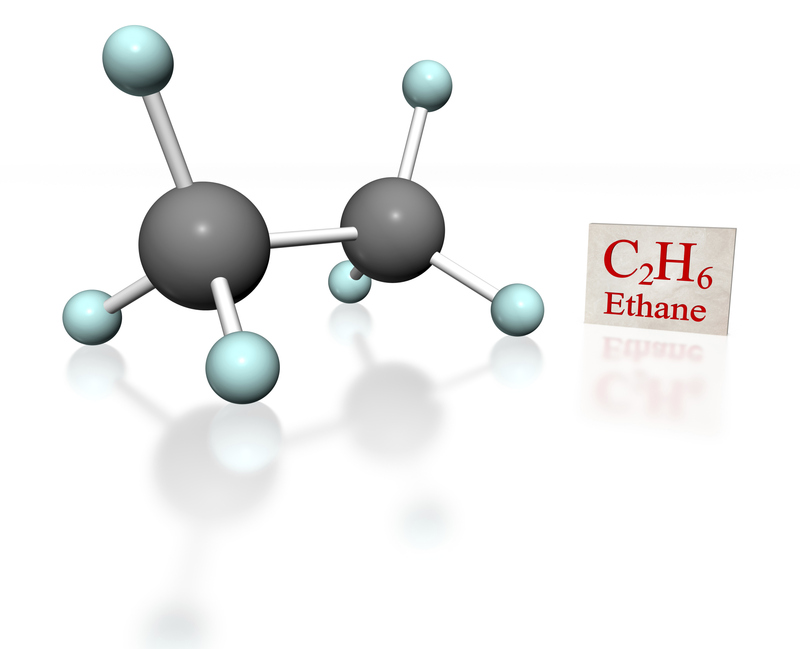 Whether it makes sense to leave it in or take it out depends on factors such as the market price of natural gas, the market price of ethane, the amount of demand for ethane, availability of transport, and pipeline gas quality rules. This discussion is but a mere introduction to the intricate relationship among NGLs, shale gas, and the natural gas industry as a whole. The important point, however, is that the shale boom cannot be fully understood without also recognizing and understanding NGLs and the game-changing economic ties they have to shale gas. This entry was posted in Natural Gas and tagged Hydraulic fracturing, Natural Gas Fracking, Natural Gas Liquids, Natural Gas Markets, NGLs, Shale. Bookmark the permalink.